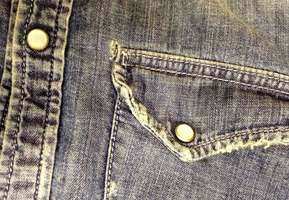 Since late 1800’s , Denim started to be a commercial work-wear. 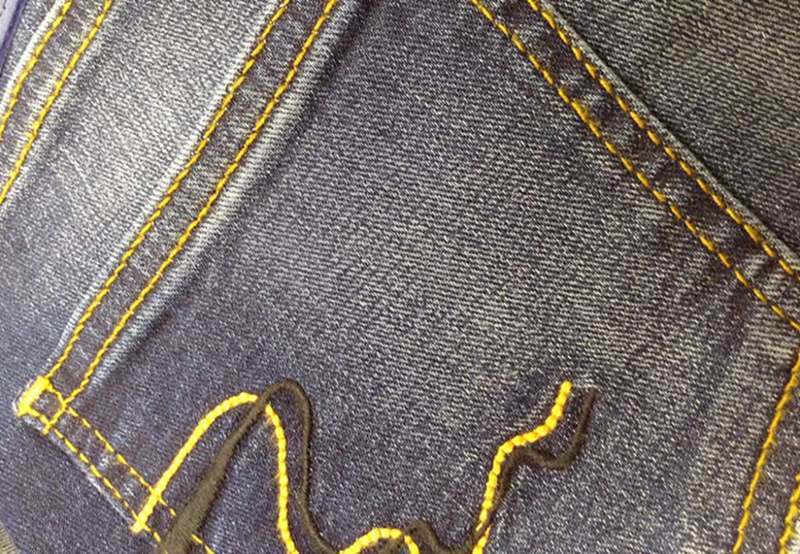 However, Starting 1930’s denim started to be more Popular in states due to American Cowboys and the Films. 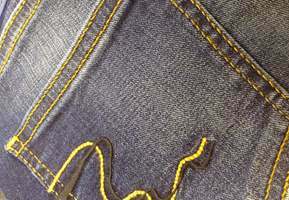 After woldwar II,denim also became popular in Europe because of the American soldiers in Europe. 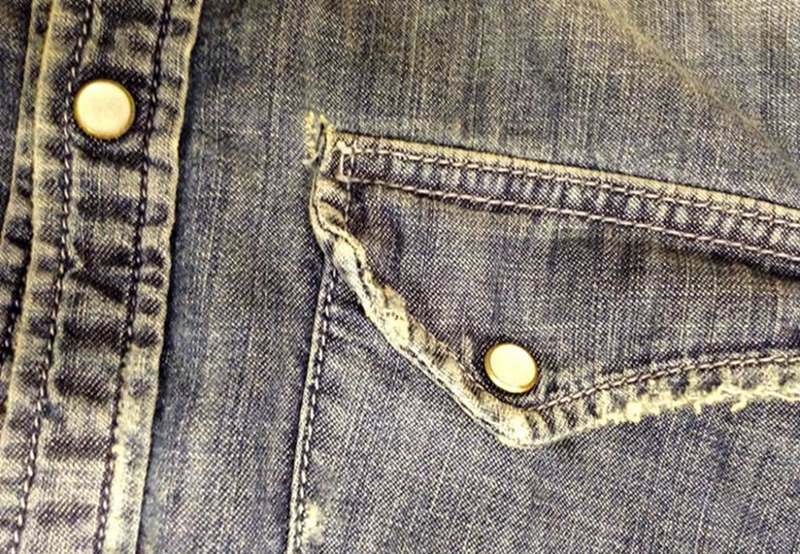 After 1950’s, denim was not only work-wear but styled daily clothing. 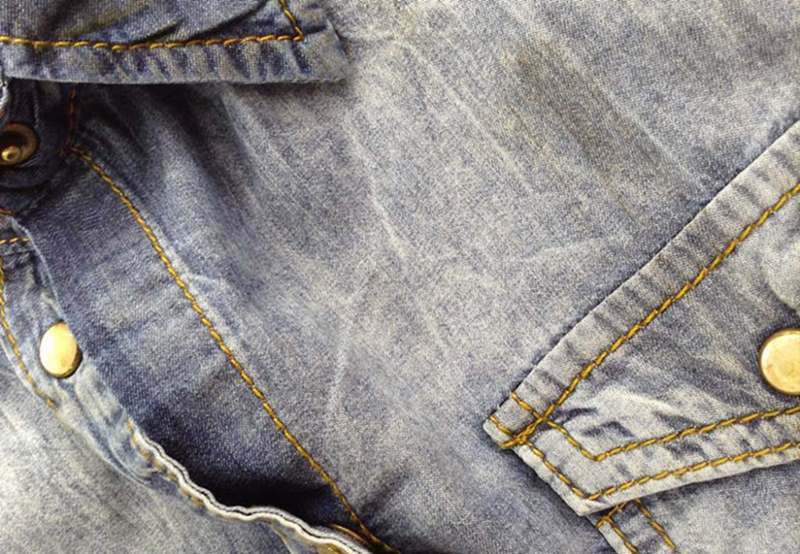 Today , thanks to the laundries and designers, denim became an fashionable vintage life style. 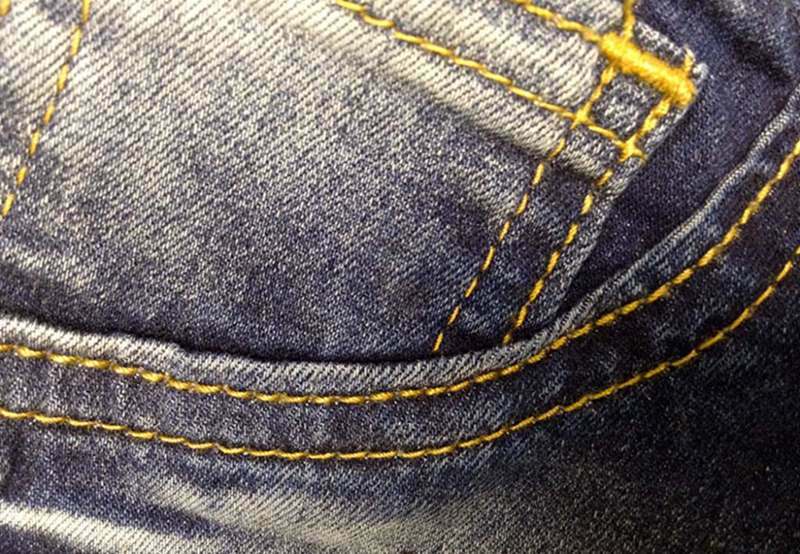 On Man, we will see the American heritage on Jeans. warp and weft more visible with dark colours.rough look and comfort coatings. Denim Shirts with clean and destroyed look washes. Additionally, patches will be an asset on shirts. Ladies will ask for more elasticity besides heritage. Soft and stretchy feelings will be popular. 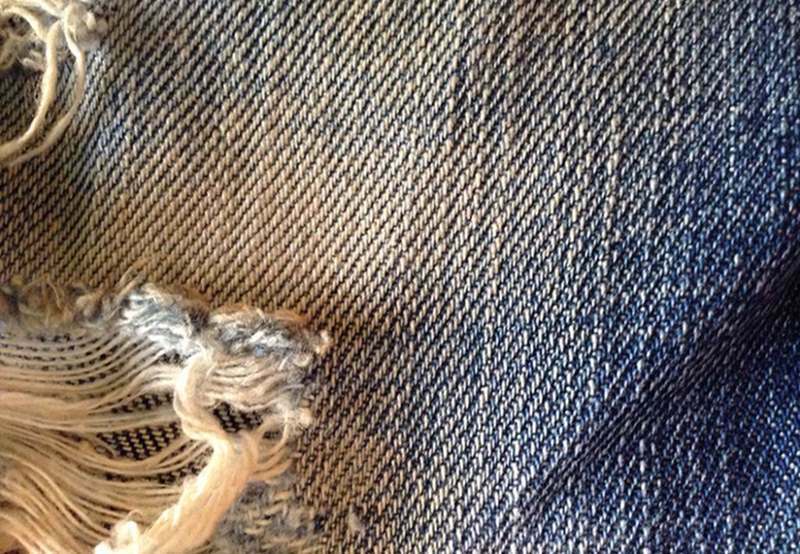 Wardrobes will welcome light, shiny, body sculpting Jeans with real blue & ight Colours with soft touches plus coloured back and prints.